Patchwork Garden takes Silver Medal at the Northwest Flower & Garden Show, 2009, Washington State Convention Center, Seattle. 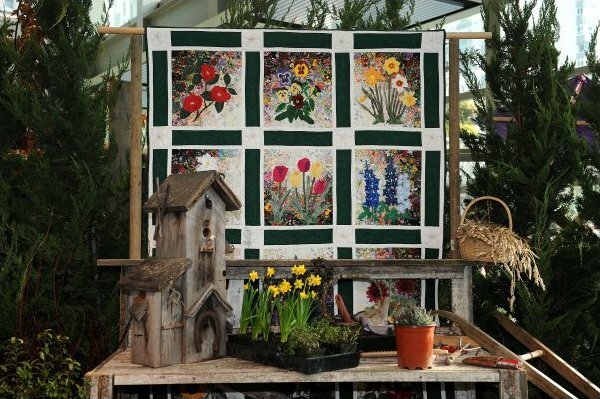 Summer Garden Quilt by Anita Peluso. Autumn Garden. 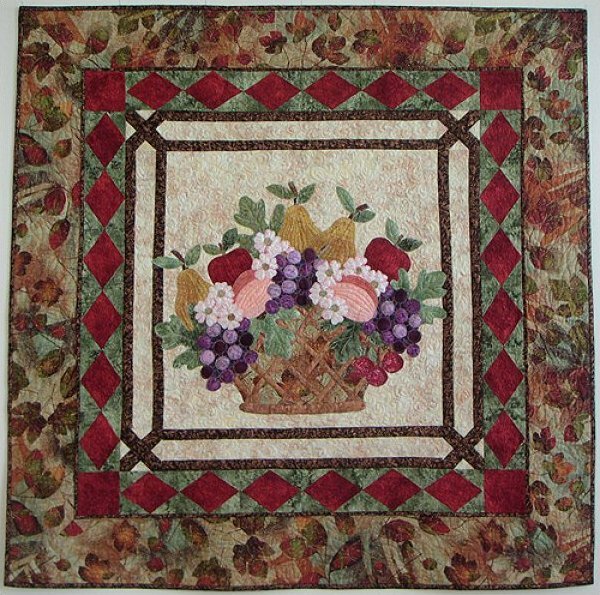 Quilt by Lynn Majidimehr. 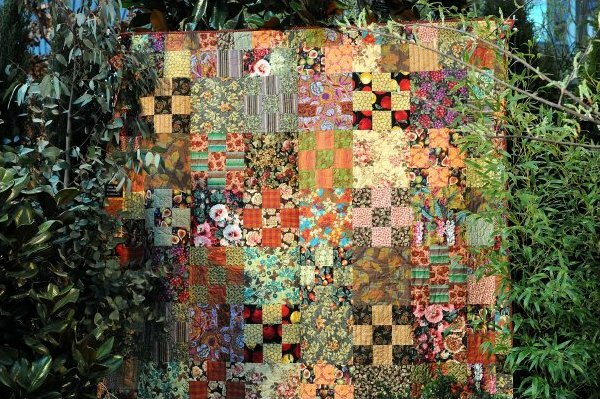 The Whimsy Garden, Quilt by Jan Thompson. Silver Award Winner, "Patchwork Garden", Susan Webster and Tom Quigley, Garden Creators, NW Flower & Garden Show, 2009. Patterns still available. $12 each.